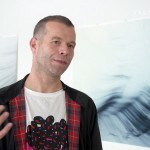 Since the early 1990s, German artist Wolfgang Tillmans has earned recognition as one of the most exciting and innovative artists working today. In 2000, he was the first photographer and first non-British artist to receive the Turner Prize. Tillmans spent many years in the UK and is currently based in Berlin. 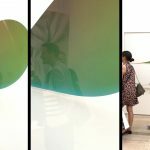 Wolfgang Tillmans’ current show is Wolfgang Tillmans’s first ever exhibition at Tate Modern and brings together works in a variety of media – mainly photographs, but also video, digital slide projections, publications, curatorial projects and recorded music. The show has its focus on the artist’s work produced in the fourteen years since his exhibition at Tate Britain. 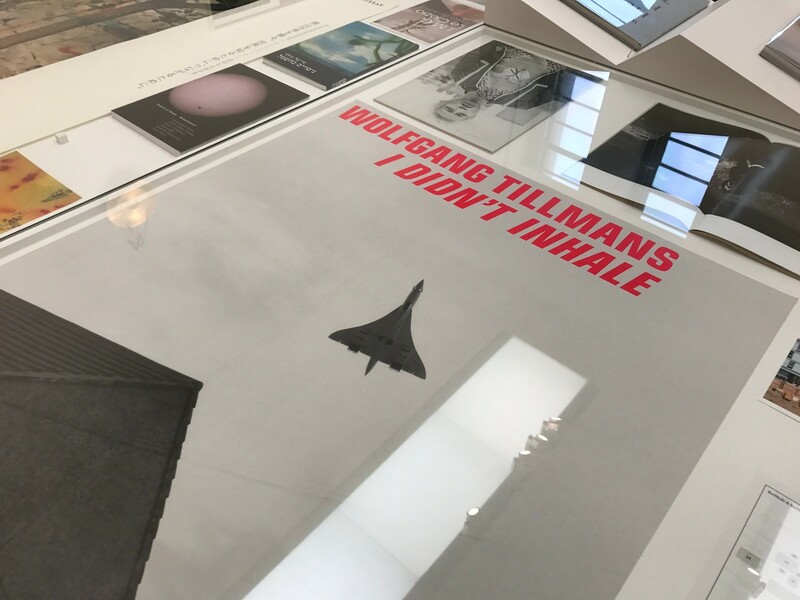 The year 2003 is the exhibition’s point of departure, representing for Tillmans the moment the world changed, with the invasion of Iraq and anti-war demonstrations. The social and political form a rich vein throughout the artist’s work. This video provides you with an exhibition walkthrough on the occasion of the press view of the show (shot on iPhone, btw.). Wolfgang Tillmans / Tate Modern, London. Press view, February 14, 2017. 360° Video on YouTube: Link.